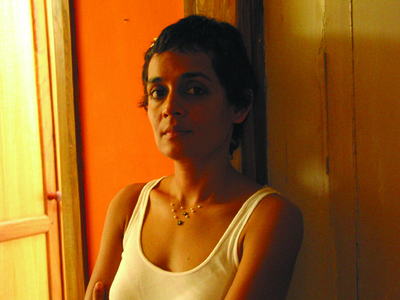 Arundhati Roy is the author of the novel The God of Small Things, for which she was awarded the Booker Prize in 1997. Since then she has published several acclaimed works of nonfiction, including An Ordinary Person’s Guide to War Talk, The Cost of Living, and Capitalism: A Ghost Story. Roy received the Lannan Award for Cultural Freedom in 2002, the Sydney Peace Prize in 2004, and the Norman Mailer Prize for Distinguished Writing in 2011. Standing out among contemporary authors for her unflinching criticism of capitalism and neoliberalism, Roy was listed by Time in 2014 as among the 100 most influential people in the world. She lives in New Delhi, India.